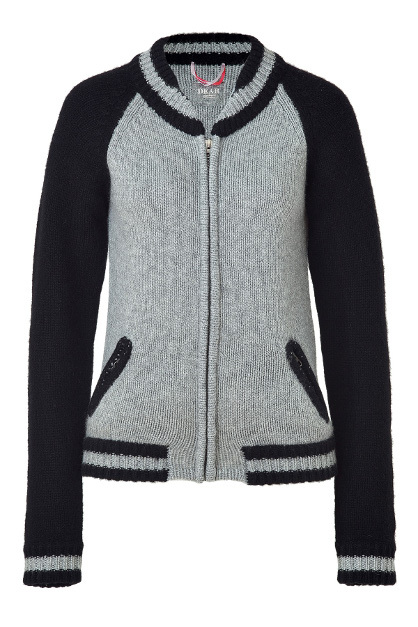 This season, my most coveted topper isn't a classic trench, blazer, or anorak, but a varsity sweater. 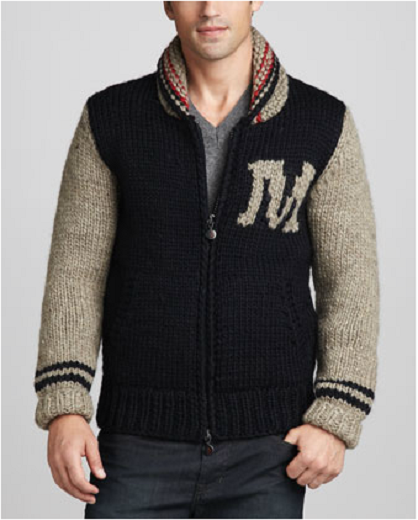 In fact, since buying the Madewell letterman sweater jacket pictured above, I've been secretly hoping for cooler weather just so I have more opportunities to wear it. I'm planning to wear mine with skinny jeans and ankle boots for a laid-back weekend, or throw it on as a quirky counterpoint to a ladylike sheath and pointy-toed pumps. 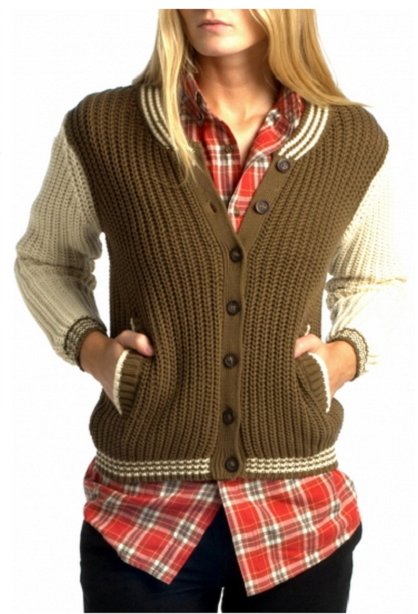 But no matter what they're paired with, varsity sweaters deliver a dose of collegiate cool plus the softness of a beloved cardi. My preferred styles are thick and cozy enough to double as a light jacket, channeling the look of the varsity/letterman jackets that are so trendy now without being too literal about it. If you're still looking for your perfect varsity sweater, here's a round-up of my favourite picks. Are you planning to wear a varsity sweater this fall? Maybe we can be twinsies! These are so cute, Lisa! I haven't seen them in the shops in the UK yet, but I so want one. I'll definitely be on the lookout for an ethically made one and let you know if I find something! I was just looking for one for myself! Will look into the knit ones. I have seen these varisty jackets all around but I am unsure how to incorporate it into my wardrobe but it still look girly. I have to say, I love the jackets on guys! Very nice jackets and the sweaters are also looking great, the Lifetime Collective varsity sweater is a must, gonna get this.